Occasionally I open my studio for lessons. I love working with just 1, 2 or 3 people. 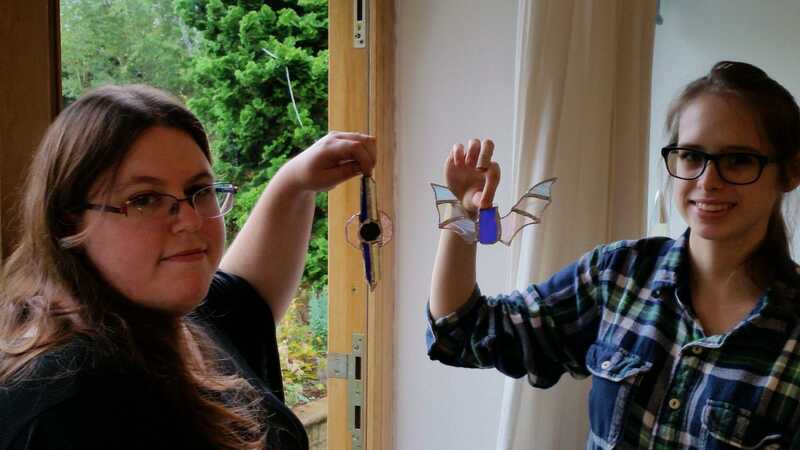 Together we make great Stained Glass and have fun doing it. Along the way I pass on my skills. There is no fixed programme. Contact me to fix a date that works for both you and me. I have dates available on both week days and weekends. This is a rare opportunity, with less than 15 teaching days per year. You can make what you want, you choose. It could be a #dolittleglass pattern or your own design. My job is to ensure you go home with something you can brag about! It's fun, great for spending creative time with a loved one. I've taught best friends, father - sons, mother - daughter, couples etc.. 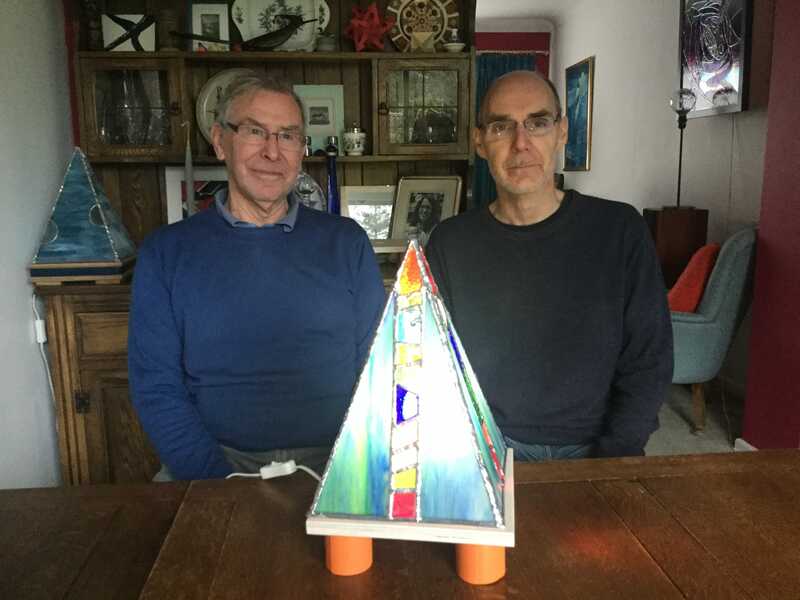 Someone suggested I market my Make Stained Glass with #dolittleglass lesson as a safe date. In a 2-3 hour "Starter" lesson you can make a small light catcher - Christmas Tree ornament sized. We use the Tiffany method for this lesson. 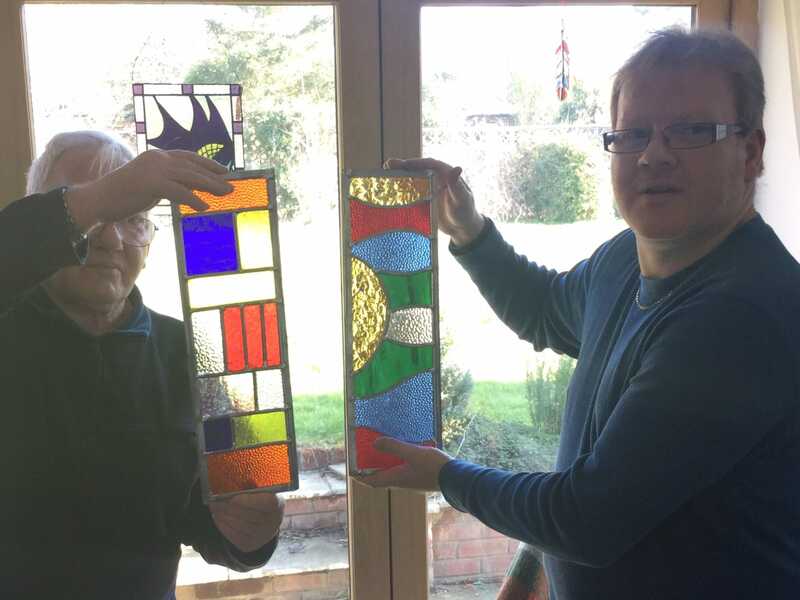 I've helped people make larger stained glass panels and lamps. I quote for these individually. In these lesson you may continue to use the Tiffany method, alternately we may use lead canes like church windows.